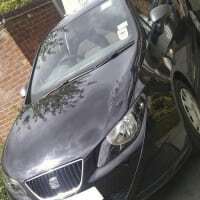 WILL's Driving Tuition Special OFFER First 3 Hours for £60! Beginners Only! 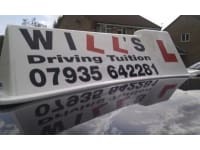 WILLs Driving Tuition has been established since 2011 and has since seen pupils succeed in driving independently. 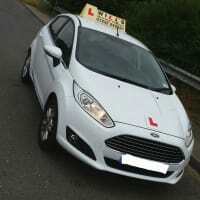 WILLs Driving Tuition is looking to instruct those who would like to learn to drive or those looking to refresh their driving skills. The service offered is tailored to suit each individuals ability to ensure that progress is made swiftly and specific needs are targeted. The aim for WILLs Driving Tuition is to train you to pass as quickly as possible with as little lessons as youll need. Furthermore, the priority is to teach you how to drive safe for life. Learn to drive safely and confidently with a fully qualified Approved Driving Instructor (ADI) and PASS PLUS Registered Instructor. Fantastic driving instructor! Best in the area! Very knowledgeable and easy to learn from. Explains things simply and in a calm way so you feel very little pressure at all times. Tells you after each lesson where you could improve your driving and what you did well on. Would highly recommend! I passed first time thanks to Will. He was very patient and thorough. He gave great feedback after every lesson to help me improve. I would recommend Will to anyone looking to learn to drive.